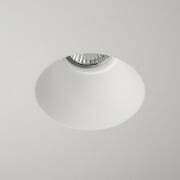 It’s important to set the mood and get the right light for preparing food in the kitchen, after all its the workshop of the house. 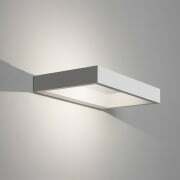 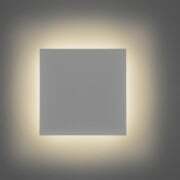 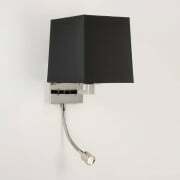 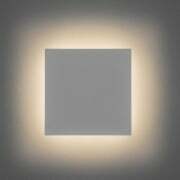 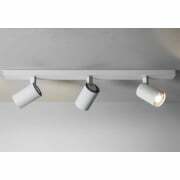 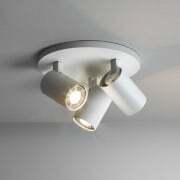 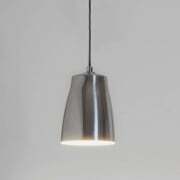 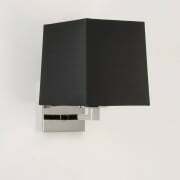 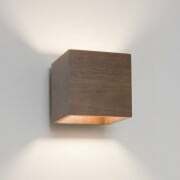 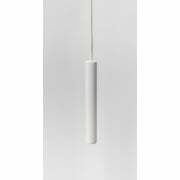 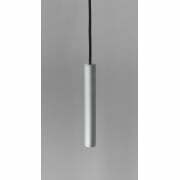 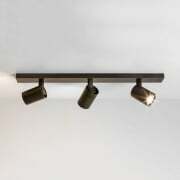 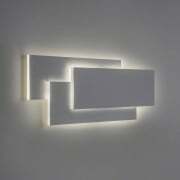 Spotlighting, cabinet, plinth and strip lighting are therefore very well suited functional task lights. 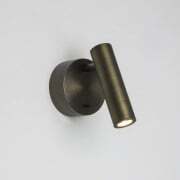 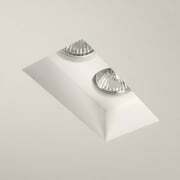 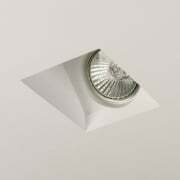 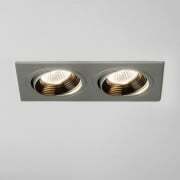 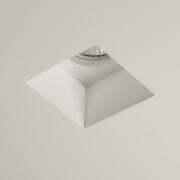 They provide hidden under cupboard fixtures along with directional light on to your worktops. 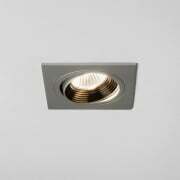 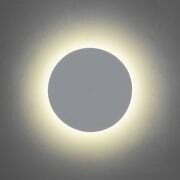 LED lighting is particularly suited to this application with its discrete size. 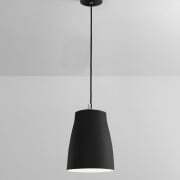 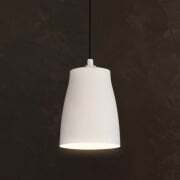 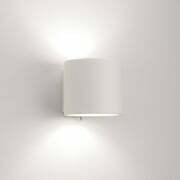 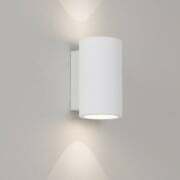 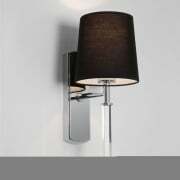 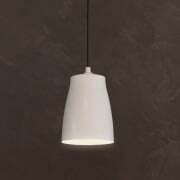 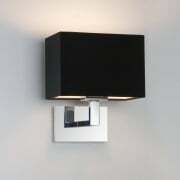 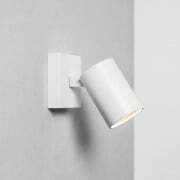 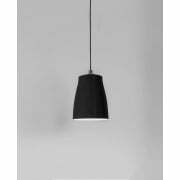 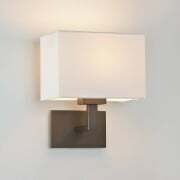 Please see our range of wall lights they will allow you to layer the light and set the atmosphere in the rest of your kitchen.